Horizons condo unit #1802 in Daytona Beach Shores was just sold with Kevin Kling for $247,500. This beautiful oceanfront condo offers two bedrooms, two bathrooms and more than 1,300 square feet of living space. 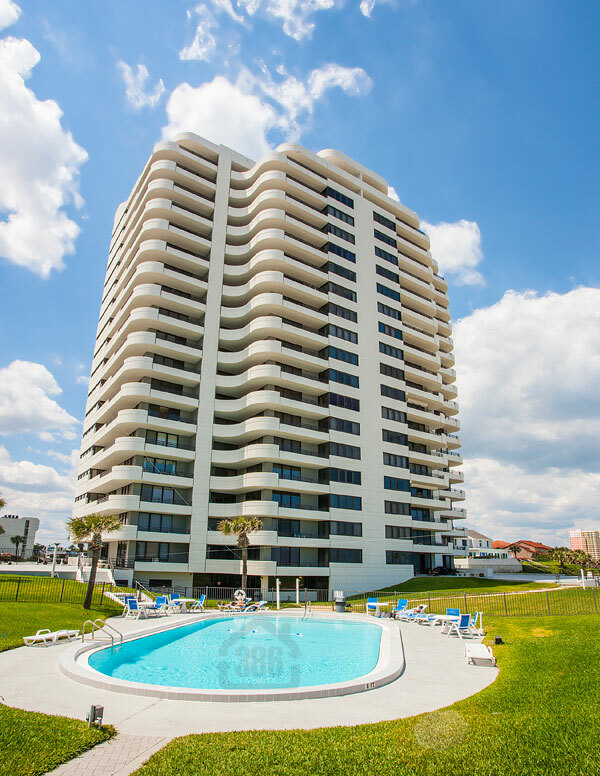 Horizons condo is a very popular Daytona Beach Shores location due to the array of community amenities which include an oceanfront pool and BBQ area, fitness center, sauna, and clubroom. Live the oceanfront lifestyle you've been dreaming of. Call Kevin Kling today at (386)527-8577 to find your piece of paradise in Daytona Beach Shores.